8 tips to keep your blood pressure numbers in check. High blood pressure, or hypertension, affects millions of people. It’s true that certain risk factors are out of your control, but there are key diet changes you can make to help keep your blood pressure in a healthy range—one of which is watching your salt intake. Here our experts provide quick diet tips to keep your blood pressure numbers looking good, including how to know how much sodium you’re eating and how you can cut back. 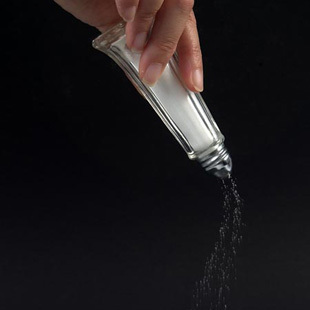 Watch: See how to cut sodium in your diet. 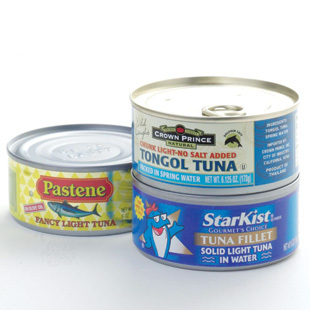 Most of the sodium in our diets—approximately 77%—comes from prepared or processed foods, but sometimes using convenience items, like canned beans and tuna, can make it easier to eat more healthfully. The good news: rinsing those canned foods will remove much of their sodium. To prevent hypertension and boost flavor, cut back on sodium by using more herbs, spices and salt-free seasoning blends when cooking. Not sure where to start? Add lemon juice or vinegar to homemade tomato sauce; the acidity will impart a sensation similar to salt. Or, experiment with herbes de Provence or fines herbes—two sodium-free French spice blends—when cooking meat, poultry or your tomato sauce. 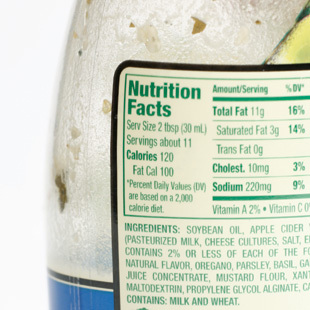 Nutrition facts labels list nutrient amounts for one serving—but, often, we eat more than one. If you eat two servings, be sure to double all the nutrient numbers, not just the calories. 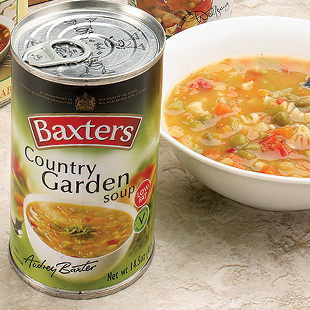 A whole can of soup, for example, may look fine from a caloric perspective but eating it could send you soaring past the recommended daily limit for sodium. When you think of salty foods, it’s likely that canned chicken soup and frozen pizza—not ketchup and salsa—come to mind. But many condiments, including meat tenderizer, steak sauce, soy sauce, salsa and ketchup, pack high doses of sodium. 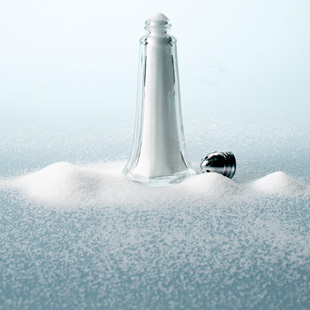 If you’re watching your blood pressure, read labels and look for “low sodium” products. Avoid boxes of flavored rices, pastas and soups: they often contain lots of added salt. 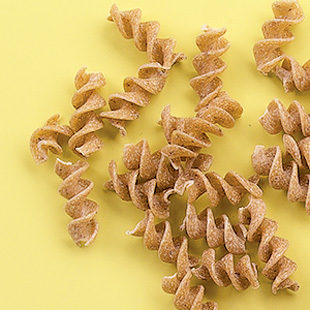 Also, when you prepare these grains or starches from scratch, skip the step of adding salt to the water. Add flavor later with herbs and spices. Don’t cook foods with salt; add it at the table instead, after you’ve tasted a bite. Maybe it doesn’t need any additional salt. If you must add salt to your meal, shake it into your hand before sprinkling it on your food. Seeing exactly how much you’re adding can help you control it. Low levels of magnesium in the body are associated with vasoconstriction—tightening of the arteries—making a smaller passageway for blood to flow and, subsequently, increasing blood pressure. 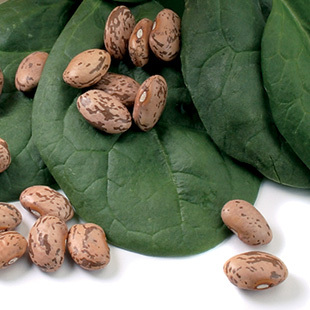 Leafy greens, whole grains, a wide assortment of beans and halibut are great sources of magnesium. 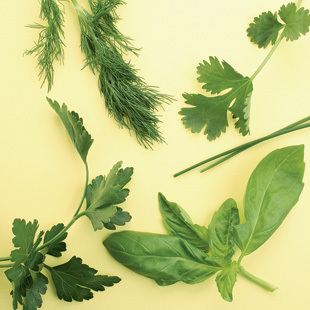 Search on EatingWell for some delicious halibut recipes and some leafy green, whole-grain or bean ideas.